This project was recommended to us by one of our Interior Designers that we work with. 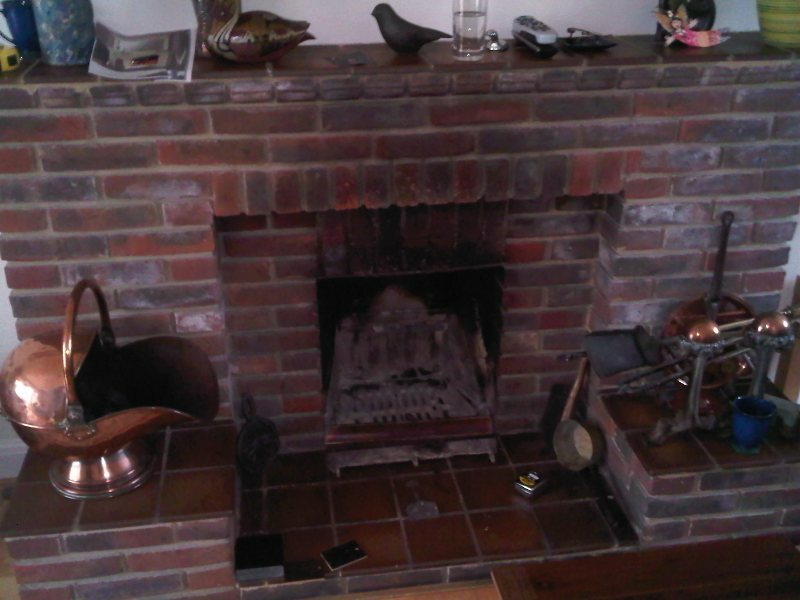 The customer really enjoyed having a solid fuel fire in their living room. However, the large and unfashionable red brick fireplace did not suit the newly designed living room. The Billington Partnership worked together with the interior designer and the client. 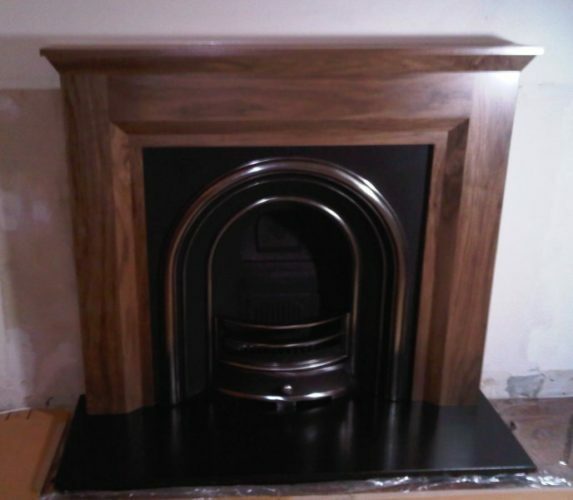 We presented a simple walnut fire surround with a cast iron fireplace insert, set up for solid fuel. Finally, this project is definitely a good example of how changing a fireplace can make such a difference in a room.